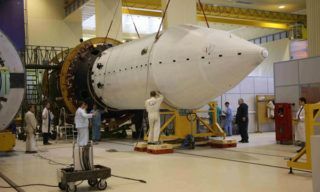 The main and backup crews of the 58 / 59th long expedition to the ISS approached the most crucial stage of preparation at the GCTC – the examination complex trainings. 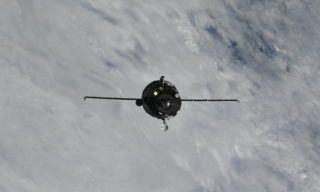 At first the backup crew of the ISS-58/59 (Roskosmos cosmonaut Alexander Skvortsov, ESA astronaut Luca Parmitano and NASA astronaut Andrew Morgan) began the tests on a simulator of the “Soyuz” manned spacecraft. 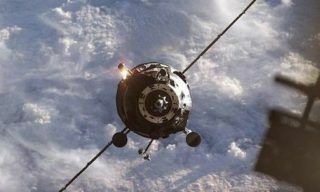 The crew commander, Alexander Skvortsov, reported to the members of the examination committee about his readiness to start training. 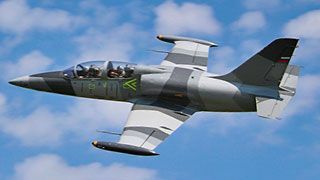 Then the crew pulled out a ticket, listing the abnormal situations, possible during the training “flight” on the ship. 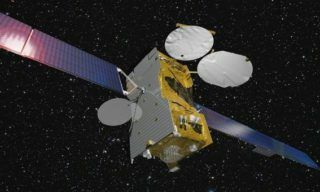 What kind of difficulties to face on trainings – the crew members do not know, it will become clear during the trainings. 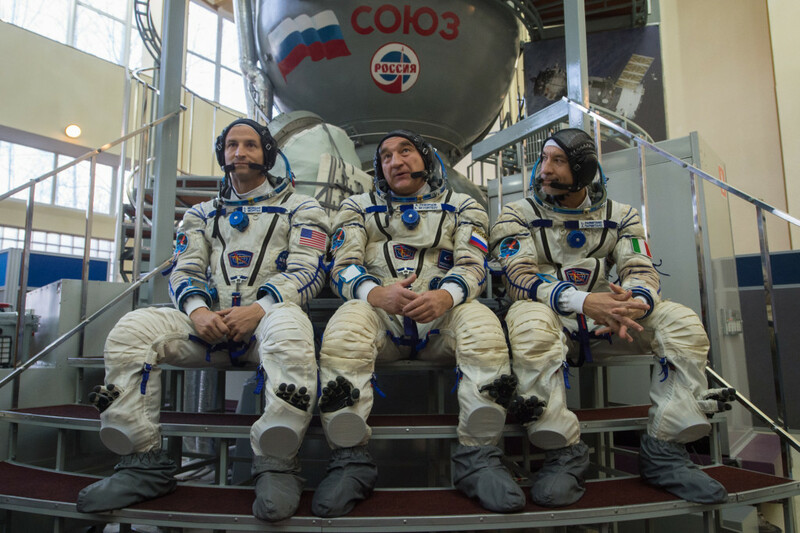 Before taking their seats inside the simulator of “Soyuz” spacecraft, Alexander Skvortsov, Luca Parmitano and Andrew Morgan talked to the media. 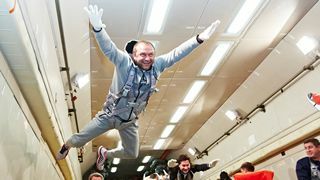 For the asked question about the crew and the mood before the exam, Alexander Skvortsov answered that “the actions at the exam are very strictly evaluated by specialists, including instructors and psychologists, but the number of trainings done, the theoretical training of the crew gives confidence”. 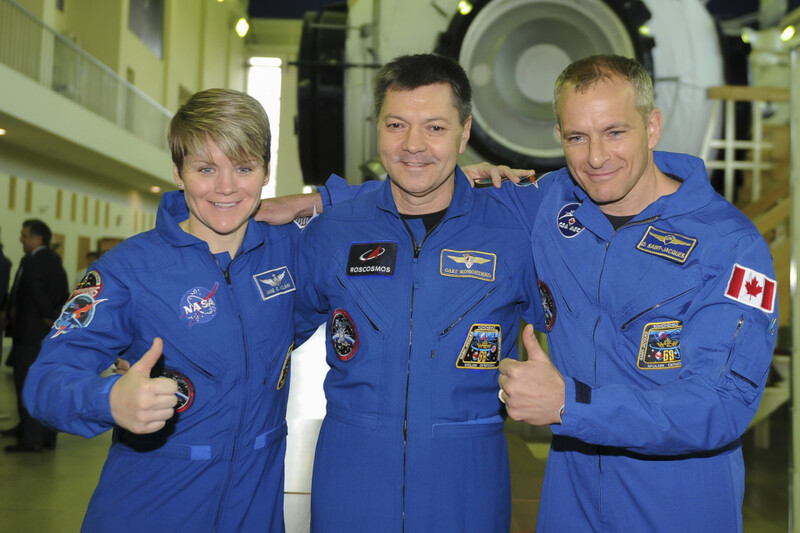 Then, on the Russian segment of the International Space Station, complex trainings began with the main crew of the ISS-58/59 (Roskosmos cosmonaut Oleg Kononenko, ESA astronaut David St. Jacques and NASA astronaut Anne McClain). The main crew before the exam also talked to the media. 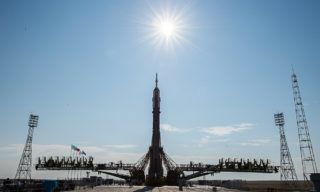 Correspondents were interested in the issue of resuming work on the scientific experiment “Magnetic 3D-bioprinter”, the second sample of the equipment for which will be delivered to the station aboard the “Soyuz MS-11″. 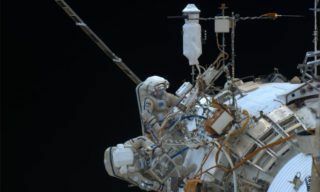 Oleg Kononenko told about the upcoming spacewalk with Russian cosmonaut Sergei Prokopiev, that was previously planned to be performed by Alexei Ovchinin, and now this stage is included in the list of works of the “Soyuz MS-11″ spacecraft commander. 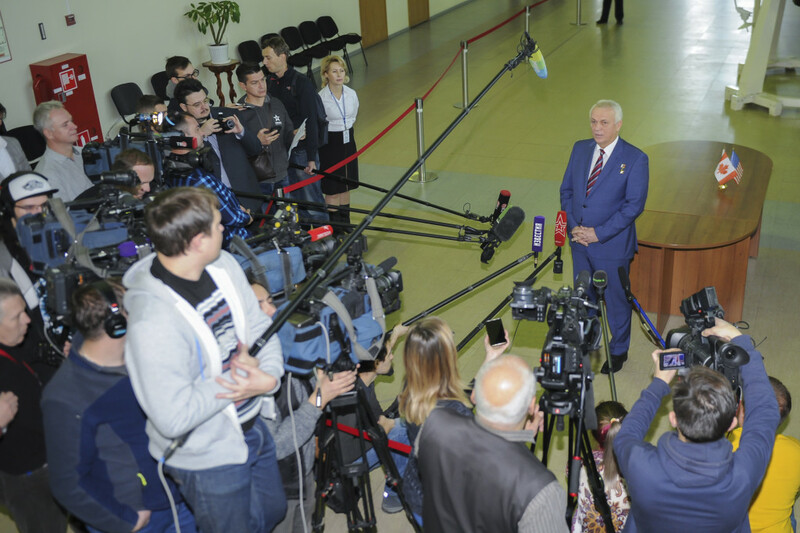 When the main crew started trainings, Russian and foreign journalists had the opportunity to talk with the head of GCTC Pavel Vlasov. 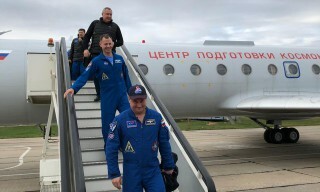 Pavel Vlasov, noting the literacy and courage of the participants of the long expedition, drew attention to the fact, that the effectiveness of the crew’s actions largely depends on its preparation at the technical base, which is represented in the GCTC simulators of the “Soyuz” spacecraft and the ISS, which are most identical to the real objects, that are in space. 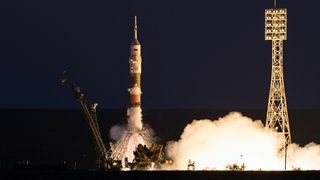 When asked by the journalists about the readiness for flight of the members of the main crew of the ISS-58/59, the head of the Center drew attention to the fact, that cosmonauts and astronauts were twice as a back up crew this year, which means that their level of training is incredibly high: “as athletes, they constantly keep themselves in good shape ”. 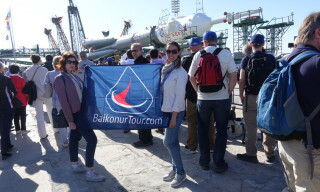 The examination complex trainings results of both ISS-58/59 crews will be announced tonight. 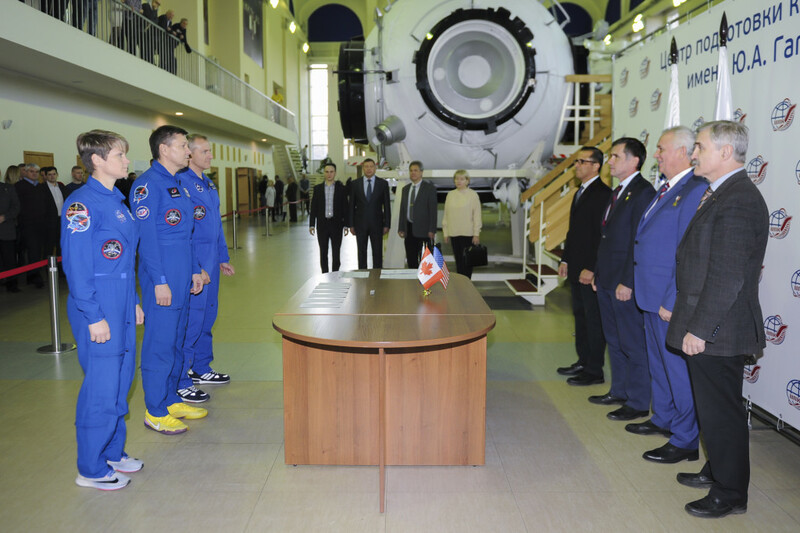 On June 6, 2016, Roscosmos State Commission meeting discussed Soyuz MS manned spacecraft and Progress MS-03 cargo vehicle prelaunch preparations and Soyuz TMA-19M landing issues….